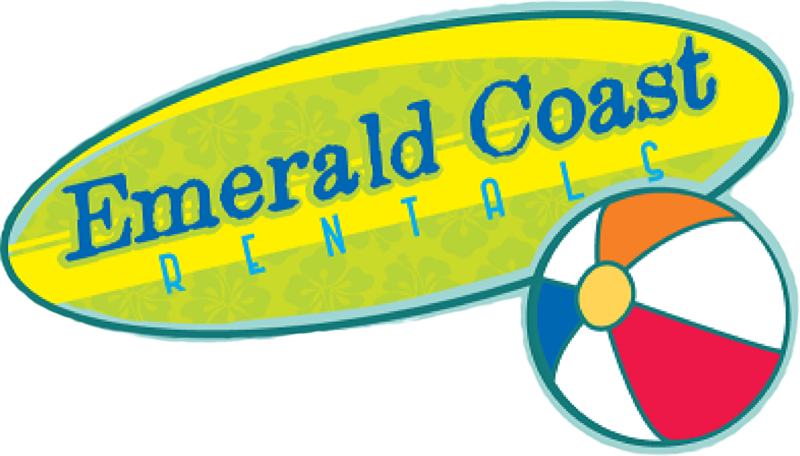 Welcome To Emerald Coast Rentals! More than just sun, sand, and surf discover why golfers nationwide rank Pensacola Beach as one of their favorite spots in the country. Dive into deep-sea fishing. Savor succulent seafood fresh from the Gulf. Shop till you drop at our discount outlets and boutiques. An abundance of local attractions and seashore parks like Fort Pickens guarantees that you'll never be bored.Are you ready to escape to paradise on your next vacation? We're ready to help! Online Booking is available 24 Hours a Day, 7 Days a Week. 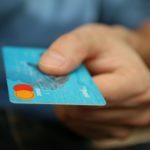 Simply choose the condo or beach house rental you want and use a Visa, Discover or Mastercard to complete your transaction. Questions? Call our office where a member of our team will be happy to help you rent your vacation beach house or condo on Pensacola Beach. We can't wait to hear from you.We also provide comprehensive management services for Annual Rentals in the Greater Pensacola Area. Please contact us for more information.Holiday rates vary, contact Emerald Coast Rentals for Holiday Rates. Holiday rates vary, contact Emerald Coast Rentals for Holiday Rates.